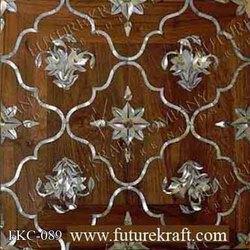 We manufacture wood inlay- hardwood plywood and panels according to client specifications. We use lasers to manufacture a mainstream of the marquetry, plywood and panels we manufacture. Look through our collections to find something that matches your unique vision. 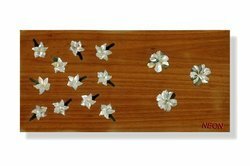 This is epoxy polymer for decorative and durable wood inlay applications. Material: Marble , Sandstone , Natural Stone and wood.